– Being rich in antioxidants, raspberry helps neutralize free radicals in the body and thus, prevents damage to cell membranes & other structures. – Raspberries can restrain proliferation of cancer cells and even the formation of tumors in various parts of the body, including the colon. – Daily consumption 3 or more servings of raspberry has been seen to lower the risk of age-related macular degeneration (ARMD), the main cause of vision loss in older adults. – The anthocyanins present in raspberry have been found to reduce the risk of heart disease and also delay the effects of aging. – Raspberry is a good source of quercetin, an antioxidant that diminishes the release of histamines and thus, minimizes allergic reactions. – Manganese and vitamin C, two antioxidant nutrients in raspberries, help protect the body tissue from oxygen-related damage. 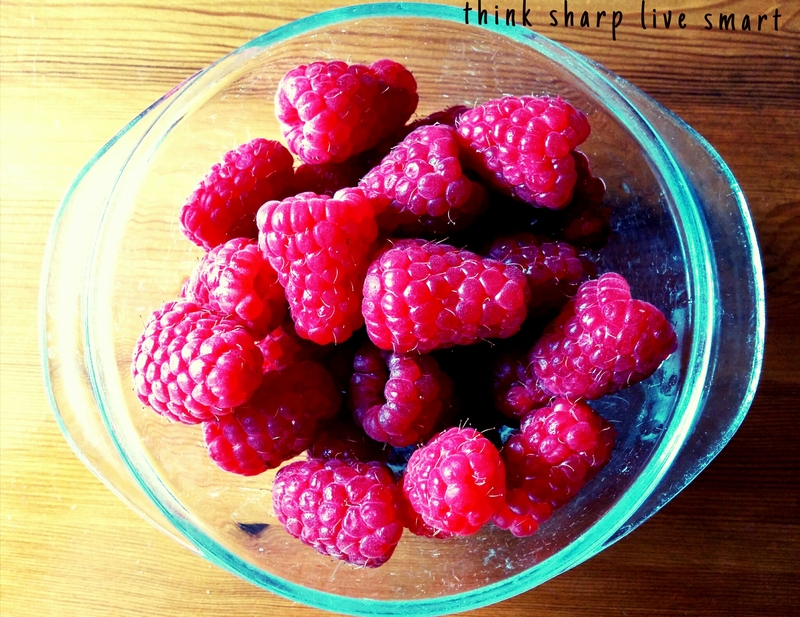 – Raspberry is one of the few fruits whose consumption would not have much effect on the body’s blood sugar levels. – Research has shown that regular consumption of raspberry is good for those suffering from inflammation and pain.